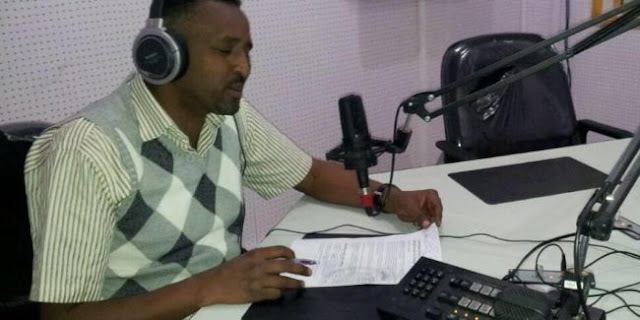 A senior sports journalist working for the Addis Ababa Mass Media Agency and another reporter for the state-run news agency, ENA have requested political asylum in the U.S., according to reliable sources. The journalists, Ameha Fessha and Libanos Yohannes headed to the United States on March to cover the 16th IAAF World Indoors Athletics championships from march 17-20 Portland Oregon IAAF World Indoor Championships Portland 2016. The two journalists decided to remain there and colleagues informed Ethiopia Observer that the journalists have asked asylum by claiming there is no freedom of expression in Ethiopia during the last few days. In a related news, the reporter for the government-affiliated Fana Broadcasting Corporate Thomas Sebsebe, has also asked asylum in Sweden, it has emerged. The reporter who went there to cover the Stockholm Diamond League on May 30 told friends that he is asking for political asylum in Sweden. Ethiopia is one of the top countries from which journalists flee. The majority of those journalists hailed from independent media outlets, but it is not uncommon to see journalists working for the government asking for asylum.